Excellent craftsmanship is provided as a standard to our customers. We have the experience and fortitude to get the work done right for you! Let Laub Builders be your skilled Home Improvement Contractor, enhance the appearance and value of your residential property. Our current development, Paradise Estates, is located in the top rated Parkland Schools. It offers 1 acre country-like building lots with public water & on-lot sewer. Our current home for sale is situated on a 1 acre with public water, it features custom quality & energy efficiency throughout its 2475 sf of finished living area with an over sized garage, walkout basement, & bonus room. Laub Builders is a full-service residential building contractor in Schnecksville, Pennsylvania, since 1971. Our family-owned-and-operated business specializes in high-quality renovations, additions, custom homes, carpentry work, and land development. We can build your custom home on your lot or one of our lots in Paradise Estates. For renovations we are a licensed home improvement contractor and certified lead-safe firm. 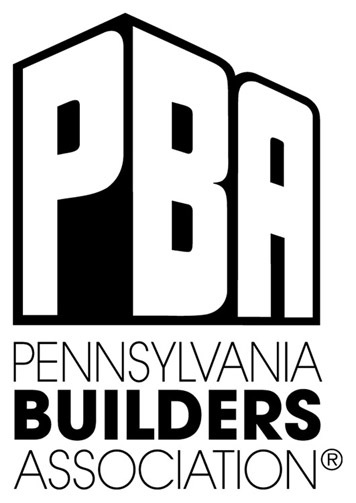 Also, we are members in good standing of the National, Pennsylvania, & Lehigh Valley Builders Associations. You can rest assured that your project will be completed right the first time, in a timely manner, and on budget, as the owner is present on all jobs and we have an "A+" with the Better Business Bureau.